The Baby Trend Flex-Loc and the Graco Snugride are both infant car seats designed to be used in a rear facing position in your car. With the two models having similar features and being around the same price it can be difficult to know which one to choose. We have looked in detail at the main features of both the Baby Trend Flex-Loc and the Graco Snugride to see which one we think is the better car seat. Both the Baby Trend Flex-Loc and the Graco Snugride have been engineered to meet all US safety standards, including side impact testing. Both models feature energy absorbing foam lining to keep your baby safe in the event of an impact. 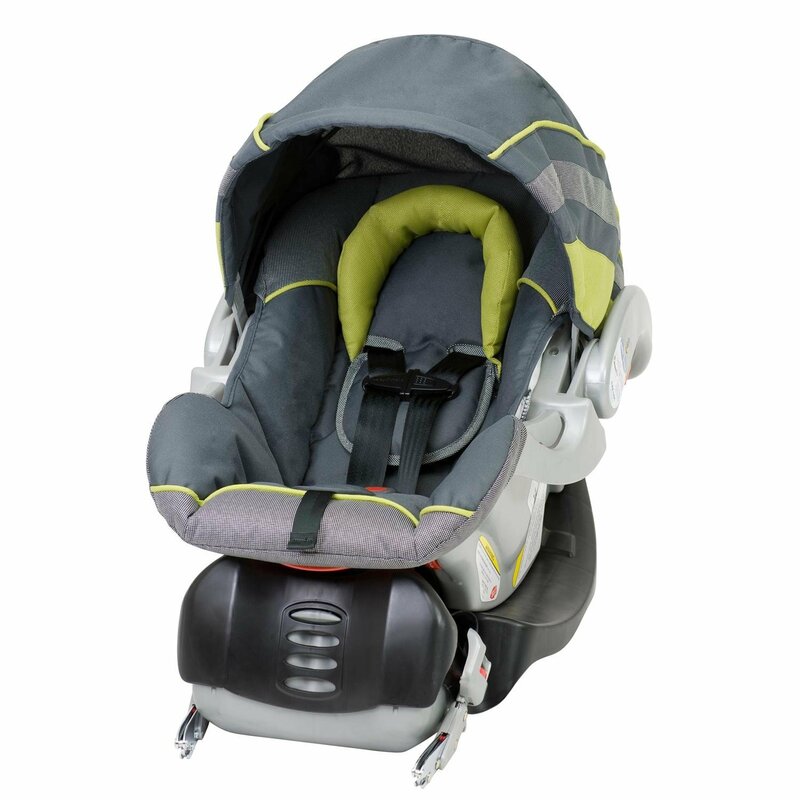 The Baby Trend Flex-Loc features a steel reinforced frame, giving the seat extra strength. 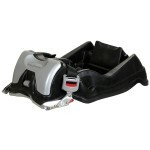 Both car seats have 5 point adjustable harnesses to keep your baby secure while they’re in their seat. The two models are a similar weight with the Baby Trend Flex-Loc weighing 7.7 lbs without the base and 13.7 lbs with the base attached compared to the Graco Snugride which weighs 7 lbs and 11 lbs combined with the base. Both the car seats are compact as they’re designed for infant use with the Baby Trend Flex-Loc measuring 26 by 25 by 16 inches. The Graco Snugride measures 26.75 by 14 by 17.5 inches so is slightly wider than the Baby Trend Flex-Loc. The Graco Snugride benefits from a removable padded cushion designed to keep your newborn from 4 lbs snug and supported in their new seat. The Baby Trend Flex-Loc has a soft head pillow that will keep your baby’s head supported when they fall asleep during long trips. Both the Graco Snugride and the Baby Trend Flex-Loc have the benefit of adjustable canopies that will help to shelter your baby from bright sunlight and rain. The canopy on the Graco Snugride can rotate, allowing you to adjust it to the correct angle. 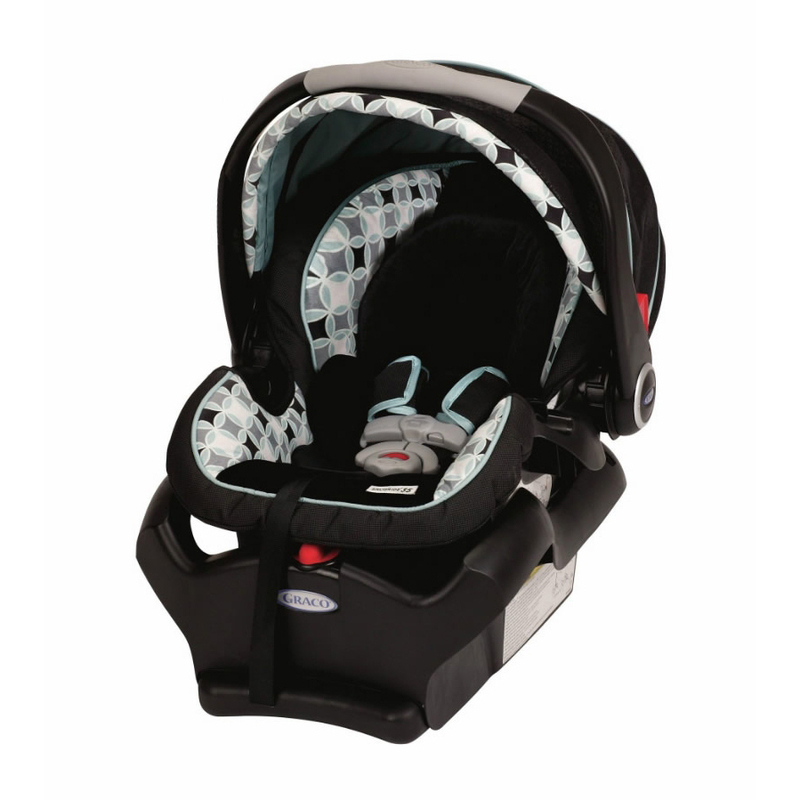 The Graco Snugride and the Baby Trend Flex-Loc come with bases that can be kept in your car for convenience. Both models have easy installation features that let you know that the car seat is in place correctly and both are Latch equipped. 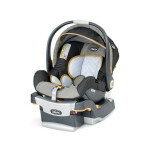 The Graco Snugride benefits from a two piece chest buckle that lets you get your child in and out easily. The Graco Snugride is also compatible with other Graco products, such as a stroller, so you can easily click the seat out of your car and into the stroller without having to remove your baby. After looking at the Graco Snugride and the Baby Trend Flex-Loc we think the better car seat is the Graco Snugride. It has the added benefit of being built with removable cushioning, giving extra comfort for your tiny newborn. The Graco Snugride has the potential for varied uses and is a very lightweight car seat to be able to easily travel from your home to your car and everywhere else. Baby Trend Flex Loc vs. Baby Trend EZ Flex Loc: What difference does the “EZ” bring?